This is a bar graph generator. You can put in your own first-hand data and create and print your own graph. 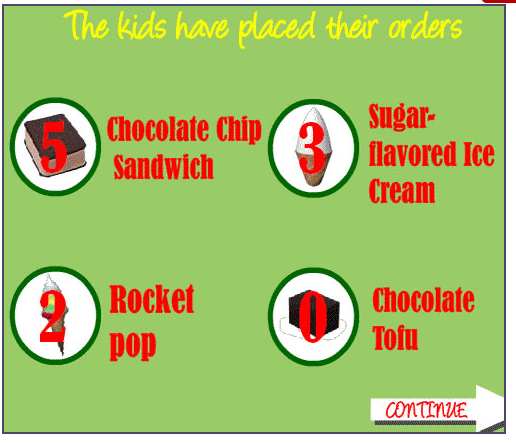 Try this Ice Cream Graphing game. The first graph is a Pie graph and the second graph is a bar graph. This site lets you create several different types of graphs. You can print and save the graphs you create. Check your double bar graph smarts on this IXL website. This site says that these are grade 6 tasks, but in New Brunswick, we learn about double bar graphs in grade 5. Good luck.